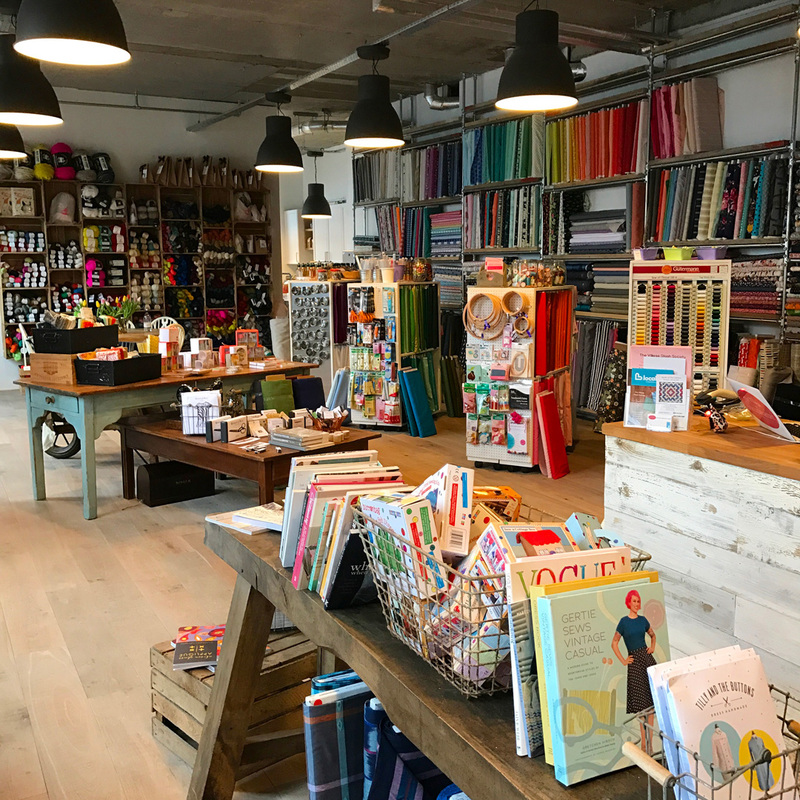 In this one-day class in West Hampstead, learn to make your own quilted cushion. 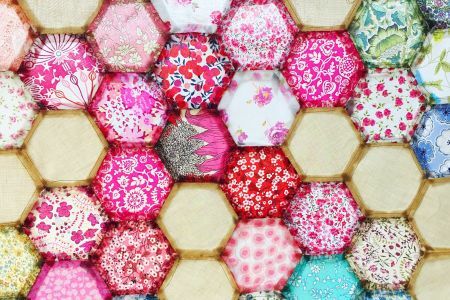 Now's the perfect time to start making your own quilted cushions to cuddle up with. In this one-day class in West Hampstead, learn to make your own quilted cushion. Ideal for enthusiastic elves who already know the basics of using a sewing machine. 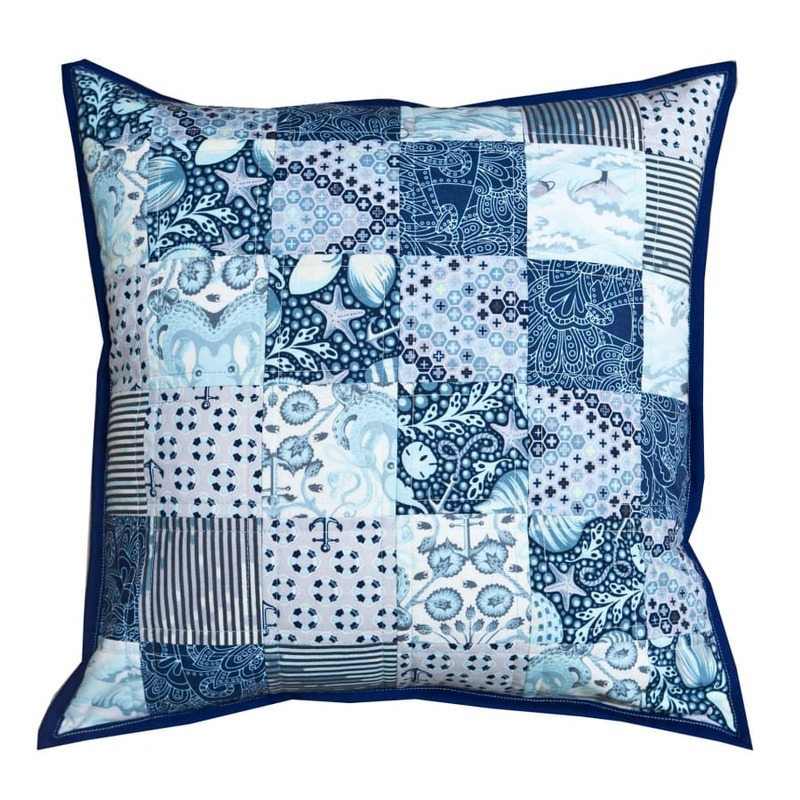 Your instructor, Judith Dahmen, is a pro, so she'll take you through all the quilting techniques, such as: basic quilting tips and tricks, foundation paper piecing the block (yes, that phrase will soon make sense), cushion construction and zip insertion. You'll quickly become quilting qualified. 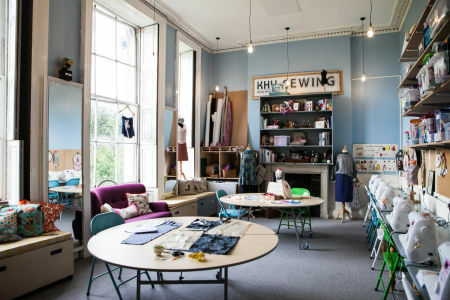 Students are asked to bring or buy their own fabric for this class (available from the Village Haberdashery), but sewing machines, tools and thread are all provided. 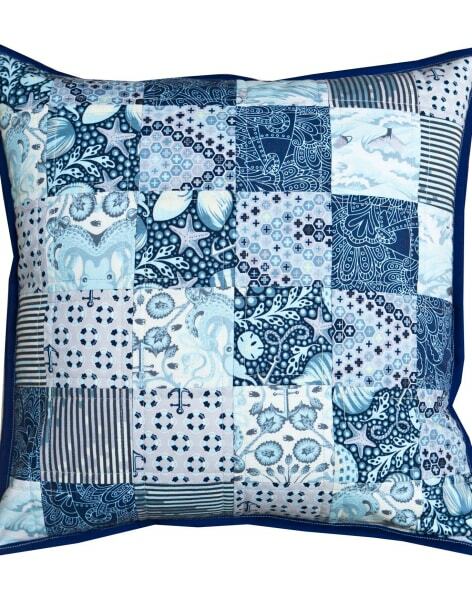 At the end, you'll walk away with your own cushion/cuddle buddy for the winter.